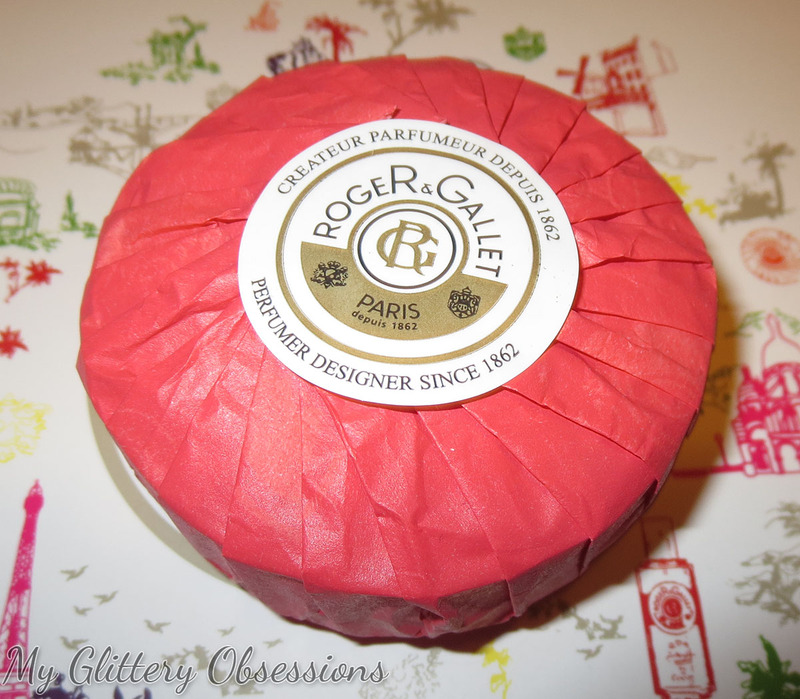 My Glittery Obsessions: VANCOUVER || Roger & Gallet First Canadian Store + Gift Ideas! 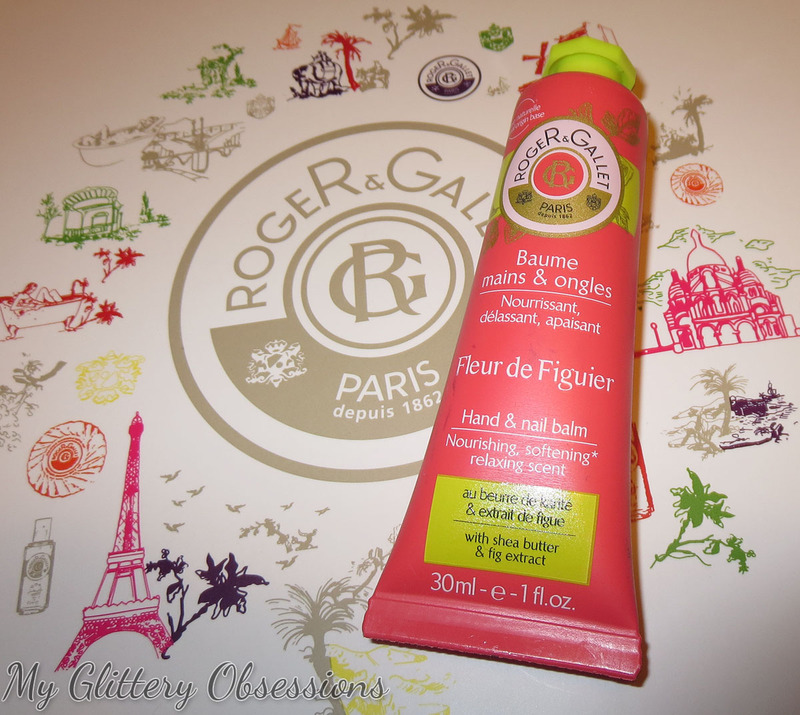 VANCOUVER || Roger & Gallet First Canadian Store + Gift Ideas! 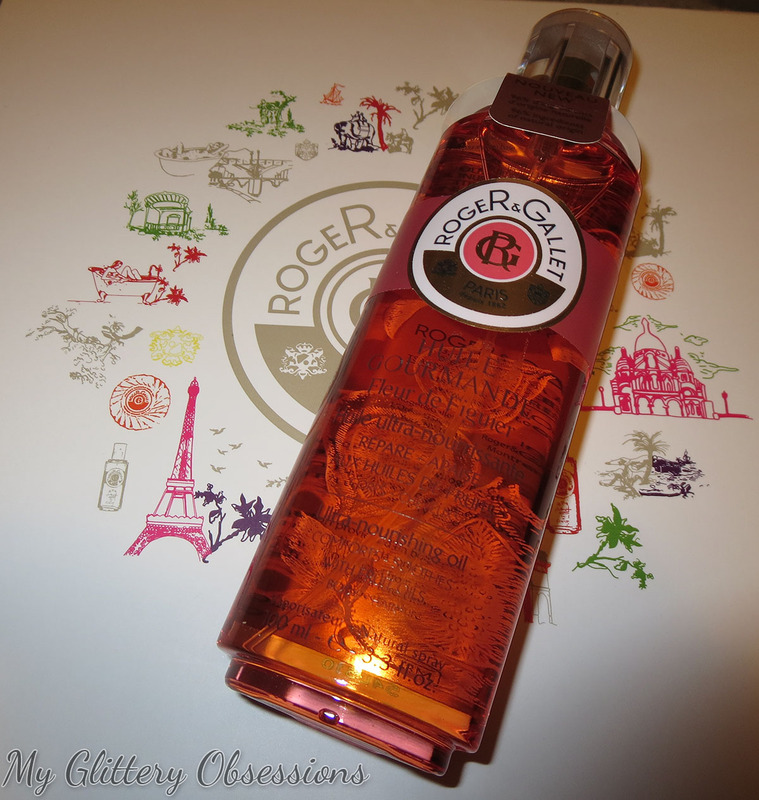 A little something different for you guys today; last week I got to go to an event at the first Roger & Gallet store to open in Canada here in Vancouver! It's in the beauty section of the big Hudson's Bay store downtown on Granville Street, if you want to check it out. And you really should! 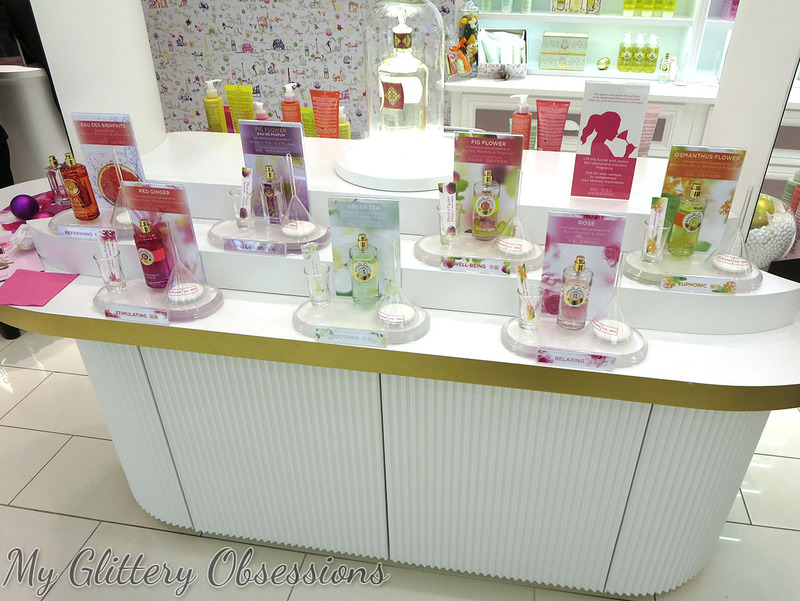 The store is adorable, and they have some great quality products, awesome scents, and surprisingly good prices for a high-end French fragrance brand! So today I just want to give you a peek into the store in case you either can't go to the store yourself, or to show you if it's really worth it for you, as well as show you the goodies I received from the event, and a little overview of the brand and some of their products! 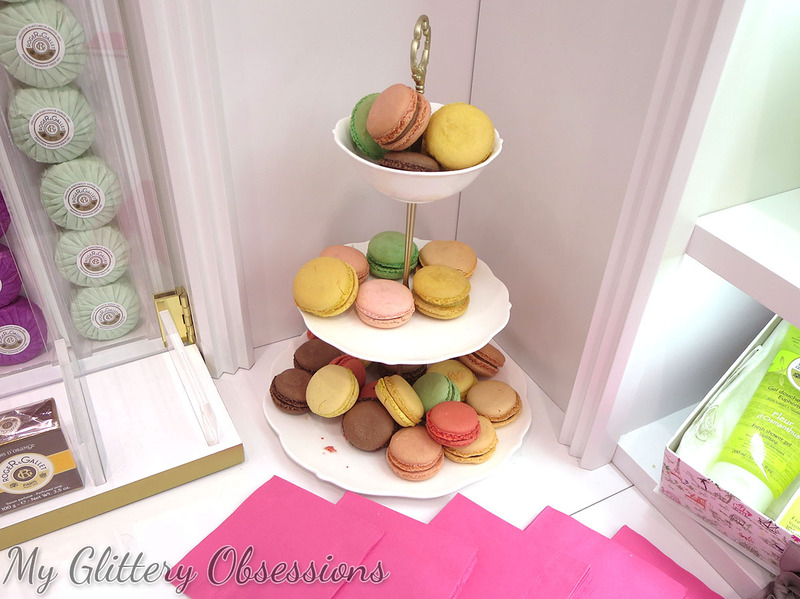 Unfortunately, I don't think the trays of macarons are an everyday thing, just for the event. =P But they were delicious and looked just right in the store! Here's a look at just one of the displays. 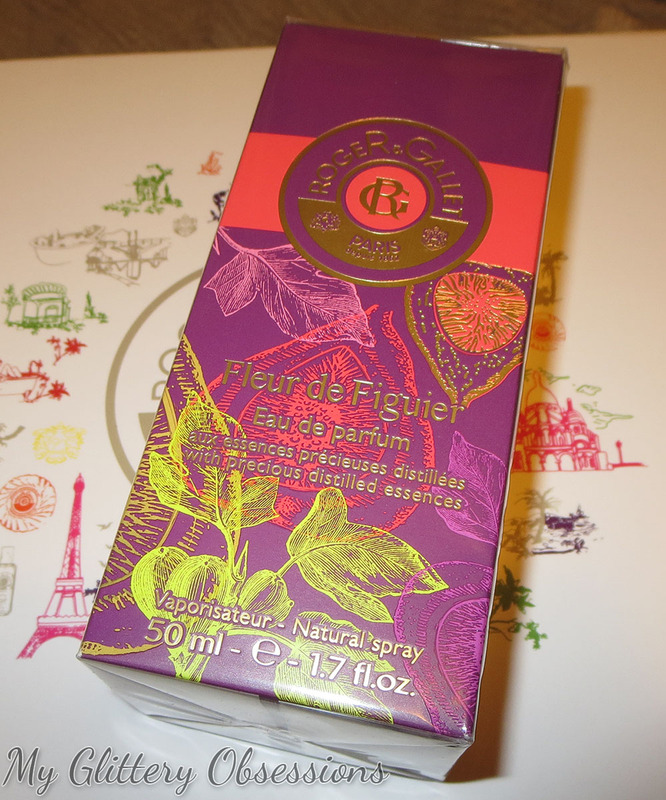 This one houses the Green Tea and Citron lines, two of the best scents, in my opinion! 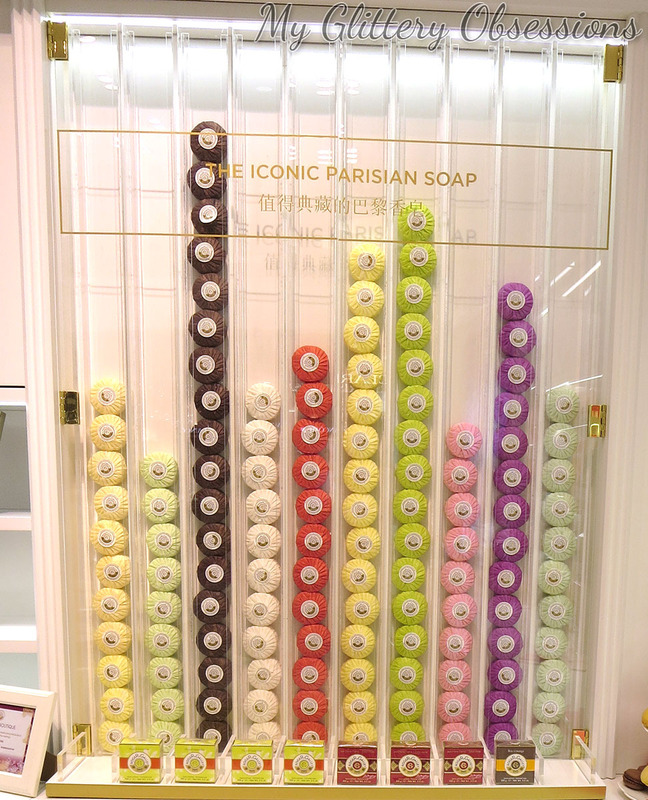 Cute soap wall... If I remember correctly, these soaps are only $10 each! This table basically has all the perfumes in one place, so you can spray yourself a tester card, try it on, or smell in in those cool funnel things, that allow the alcohol to evaporate, so you can smell the actually scent. And then I just wanted to give you a look at the product pricing for here in Canada. As you can see, most of the products are under $50 (after a quick google, I found the eau de parfum is $55 CAD), and many are under $20, which I thought was pretty nice! 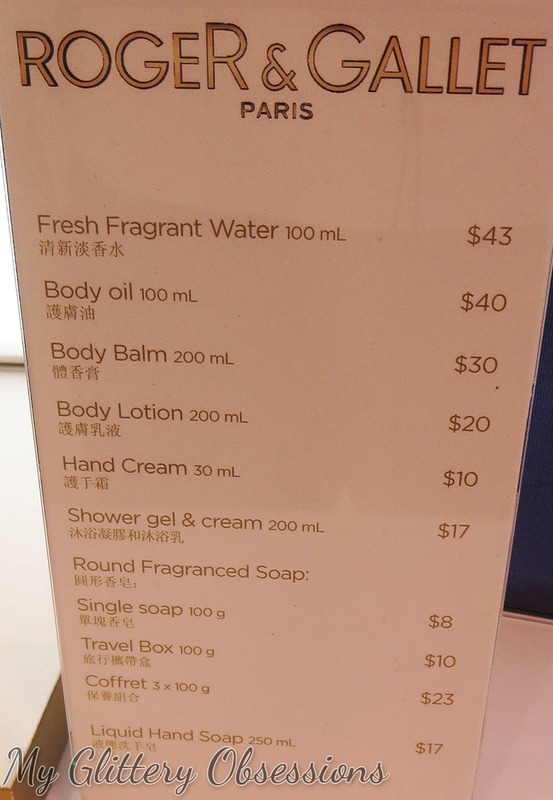 Also, I think the Fresh Fragrant Water listed at the top is the other perfume option they offer, which doesn't use alcohol as a carrier, though I may be wrong, and the concentration of the perfume oil is much less than an eau de parfum, so the scent is much softer. Now I want to give you a look at some of the things I received to play with, so I can give you a closer look at some of what R&G offer! 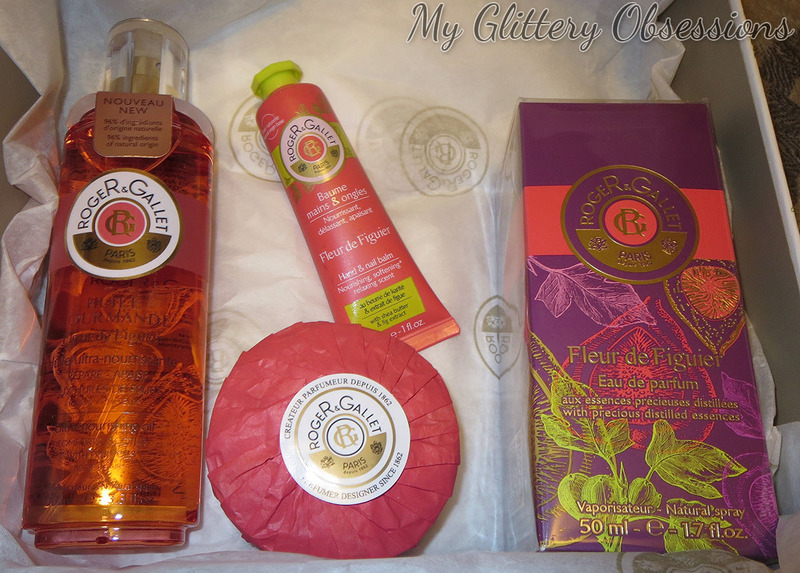 In the gorgeous giftbox, I received four products from their Fleur de Figuier scent line: a hand lotion, Hair and Body oil, soap, and the Eau de Parfum. I haven't yet tried the soap out, but it doesn't contain any "soap," and is instead made with shea butter as the base, and is moisturizing instead of drying. Can't wait to give it a go! The Eau de Parfume is certainly the most strongly scented product in this scent line, and it might be easier to over do it. 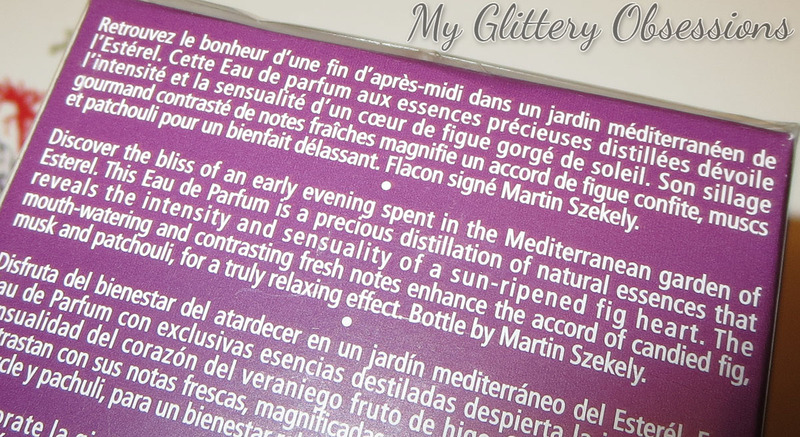 Possibly because of the alcohol base, it has a bit of a harsher, woodsier scent right out of the bottle, and stays a little more concentrated than the more fruity, diluted scent of the other products in my range. Personally not my favourite, but I'm sure I'll use it, and it might be just your style! 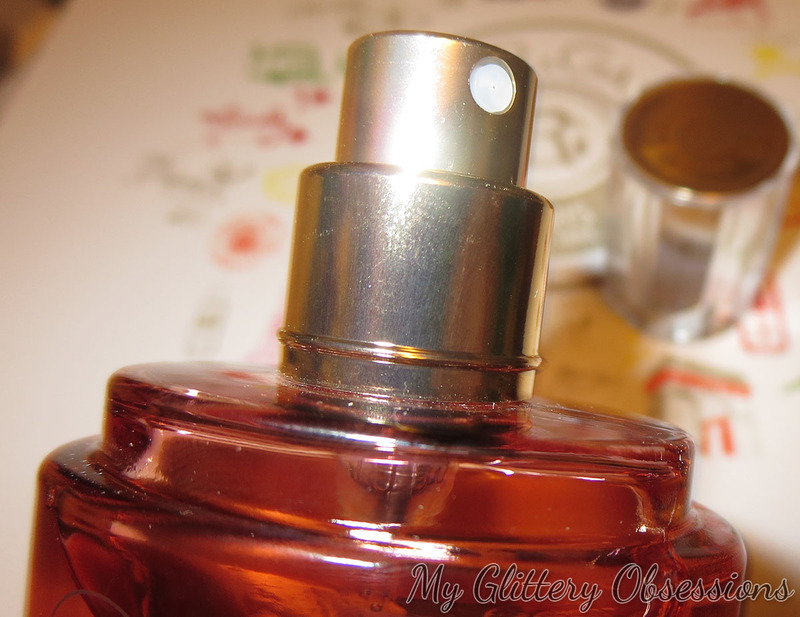 I love the detail on the top of the perfume bottle's lid! 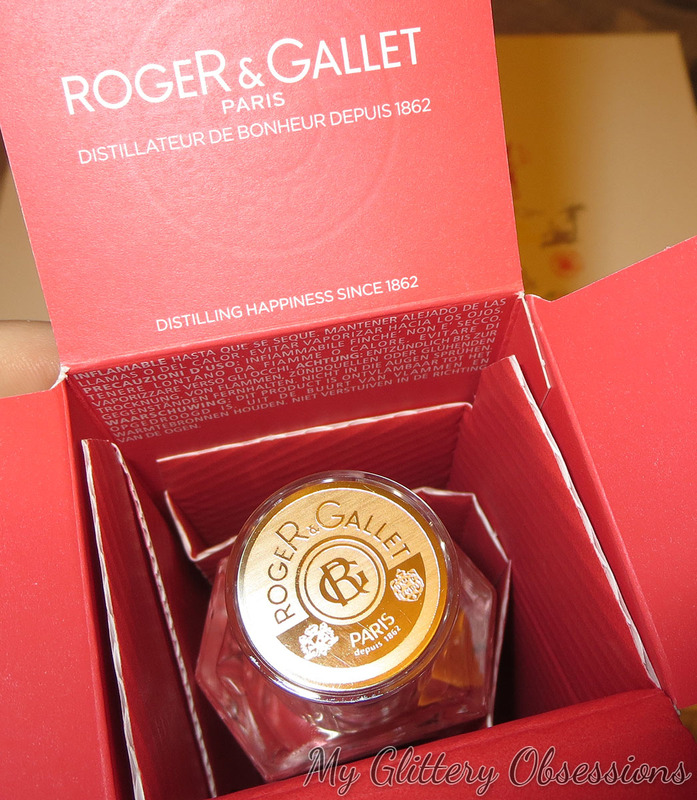 This same logo is on the top of the oil bottle as well, and it just looks so fancy and expensive! And of course the bottle itself is beautiful as well, without being over the top. Kinda oldschool in a cool way. 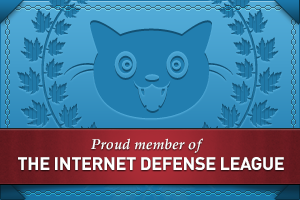 It's got all kinds of good stuff in it, too, like shea butter, aloe, and apricot kernel oil. Finally there's the hair and body oil, which I'm looking forward to giving a go! 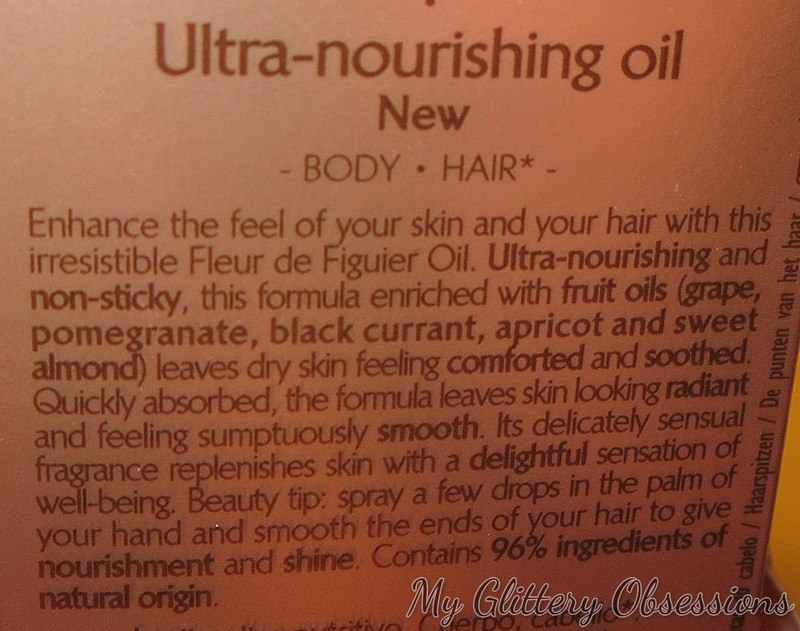 It has even more lovely oils than the hand lotion, and both my skin and hair love oils! Not entirely sure a spray top is the best option for an oil, but it's better than just making us pour it from a hole in the top. In my opinion, a dropper or pump might have been better, but this is workable. I prefer to spray it into my hands first, especially if applying it to hair! 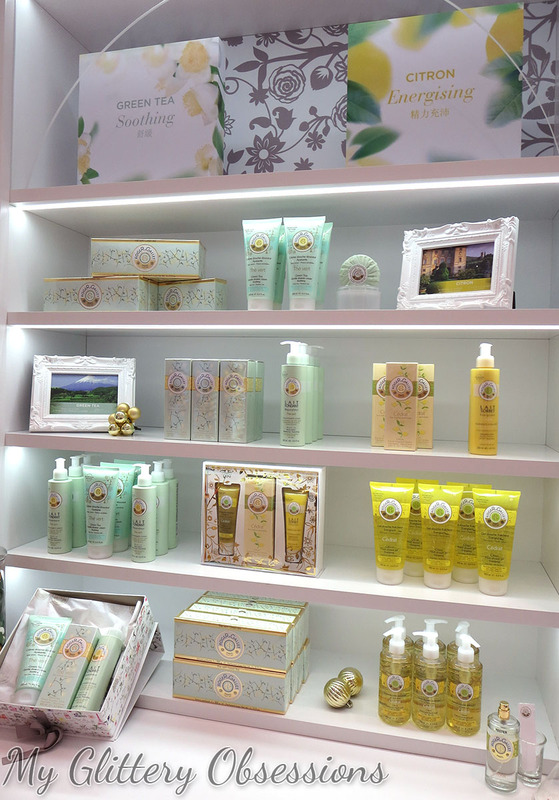 If you're interesting at looking at or purchasing any Roger & Gallet products, you can buy them from The Bay online, as well as the Vancouver store! Let me know if you've heard of this brand before, if you've ever tried anything from them, or if you're interested in trying anything from them now!